One of the recent posts on my Facebook page is a Pink News article titled: “Former Conservative Party chair Lord Tebbit claims air pollution is making people transgender”, giving rise to much discussion. I should add I regularly read Pink News and often find it informative. Some commented and quite expectedly ridiculed Lord Tebbit on the views he allegedly put forward, but some took up points like what I want to get to in this article: e.g. the relationship between sexual identity and environmental pollution and the need for rigorous research to throw further possible light, as Tebbit suggested when giving his thoughts on the subject. The article states: “Former Chairman of the Conservative Party Lord Tebbit had claimed air pollution is making people transgender – a week after the Prime Minister told the Pink News Awards that “being trans is not an illness”… He claimed transgender people were a new phenomenon, writing: “I cannot recollect any such individuals among my fellow pupils at school, nor in my intake for National Service in 1949, nor so far as I know among my children’s generation at school.” He added: “I think it is time we had some research into the extent of the phenomenon both in time and geographical reach…. 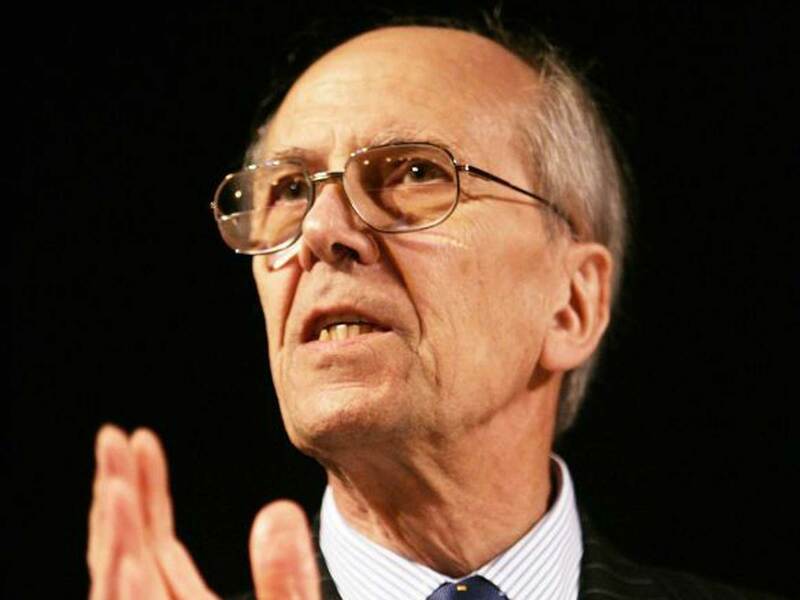 Lord Tebbit added: “I suspect that even to voice such thoughts may bring down coals of fire upon my head, but surely it is knowledge that is more likely than politically correct superstition to lead towards rational policies.” In offering a view on Tebbit’s claims, which as far as Pink News is concerned are detrimental to LBGT people and were in line with those he had when he was a minister in the Thatcher government, it refers to Theresa May’s recent speech concerning LGBT matters: “Trans people still face indignities and prejudice – when they deserve understanding and respect. And when we look around the world, we see countries where the human rights of LGBT people are denied and terrible suffering is the result”. The matter of transgenderism has been discussed in my earlier blogs under the title “Sexual Identity and sexual orientation” and I don’t wish to return to it here, other than to reiterate it has become a big issue in recent years, with many more people than a mere few years ago declaring a different sexual identity or at least contemplating it to that which they were born with, male or female, and this has implications concerning the culture and for those in particular expressing views similar to Lord Tebbit. This preoccupation with sexual identity has now, it seems, replaced the earlier with sexual orientation. As for the more contentious assertion that the rise in numbers of people identifying as transgender being linked to air pollution, even I am skeptical but not to the extent I reject out of hand such assertions. I was reminded of the rants by US broadcaster, Alex Jones, concerning Gay Frogs, which when he made the claim that chemicals in the water turned frogs gay he too was ridiculed but now there is evidence he might be right. I would like to see research on the matter, even though I am more inclined to a view the change we are seeing is more to do with societal rejection of traditional Christian teaching concerning the difference between the sexes. Besides the link identified by Tebbit, there is also one concerning possible harmful consequences of products manufactured by the large pharmaceutical companies, when inflicted on the populace at large. I hope attempts to do research on these matters won’t be thwarted. As for Norman Tebbit, I was never a great fan, but actually I find myself in our common dotage rather warming to him, especially when he points out needful things that causes the politically correct brigade to recoil. This brings me to my second story, which on the face of it is unrelated. 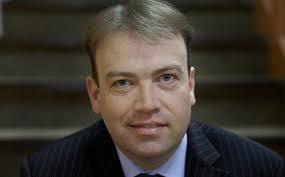 One news report is titled: “Tory MP behind Brexit letter to universities regrets his decision, education minister claims” and I was made aware of this when Universities minister, Jo Johnson, was interviewed on BBC Radio 4 Today program and was pressed in his defence of views expressed by his colleague, Chris Heaton-Harris. The report begins: “Tory MP behind Brexit letter to universities regrets his decision, education minister claims … It means academic staff are free to question and test received wisdom and they are free to put forward new ideas and controversial or unpopular opinions. That is the law and we support that…” My take was Heaton-Harris’ action was made in good faith and any retraction was more in order to appease the angry response led by university chiefs, like Lord Patten, to his request to find out what we being taught in the colleges regarding Brexit, and that it was an unacceptable interference that undermined academic freedom. I understand the Tory MP regret, but an honest enquiry as to how Brexit was being portrayed in the colleges seemed to me reasonable, especially if the approach were to turn out to be one sided, i.e. it is best to remain in the EU. Over the years, I have been observing the affect of academia on the culture. I would like to think that teaching is of the highest standard that seeks to discover truth and balance conflicting views, especially when it comes to the social sciences. I fear it may not be entirely like that and those who work in academia that challenge the status quo, which tends to be liberal, left led, may offer dissenting views at their peril when it comes to their career etc. However, since universities have now got on their high horses concerning academic freedom, I for one will be pointing this out when they do disallow dissent. It seems to me what we are seeing at Kings is a phenomenon that is far more widespread than the liberal curbs on right leaning groups and individuals visiting the Berkeley and other US campuses. This is regrettable, since the main point of academic life (in my view) is to critically explore a wide range of opinions and ideas, and not merely those that a self appointed elite deem to be acceptable.